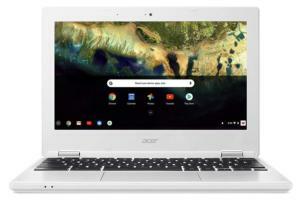 Mother’s Day is on May 13, and while you can get her the same ol’ same ol’-flowers, jewelry, cookware, a mani-pedi, a nice candle-why not get her something she can actually use with her iPhone or MacBook? 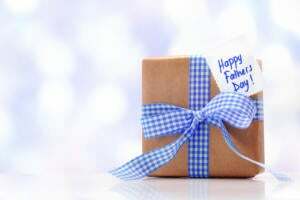 Here are some gifts we think mom will truly appreciate. 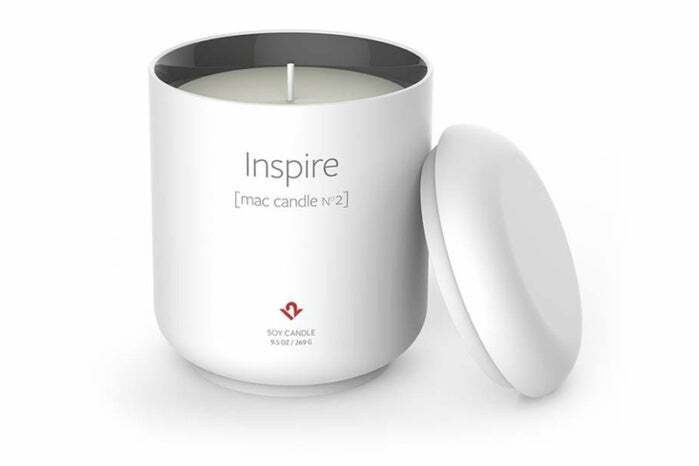 And if mom is really, really into candles, we included one of those, too. The Apple Watch Series 3 GPS + Cellular is an ideal companion for someone who is as busy as mom. With built-in LTE, mom can still use the Watch to makes and receive calls, texts, and emails, get notifications, keep track of a schedule, and more. It’s also a great fitness tracker with an enhanced Workout app and better music-playback controls. 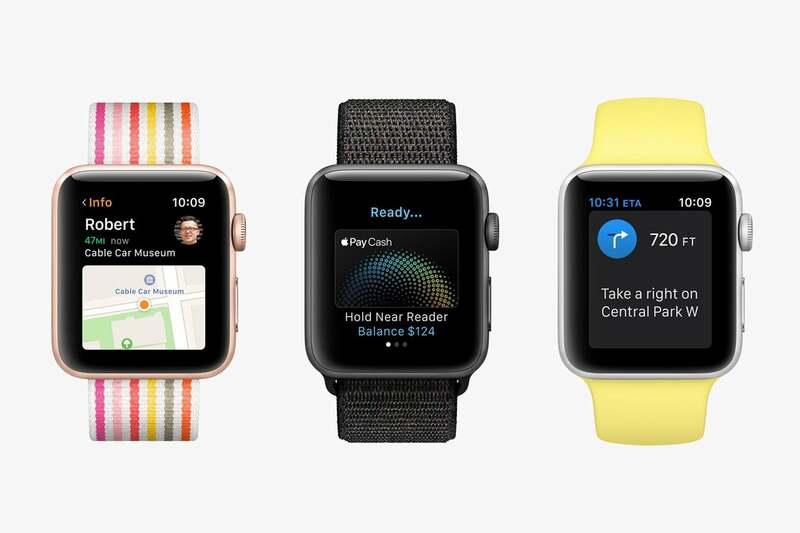 Mom already has an Apple Watch? How about a new Apple Watch band? Whether mom is on a morning run, out and about town, or commuting to work, Apple’s AirPods are a great way to listen to a playlist of favorite songs or podcasts-and AirPods produce great sound, too. When the phone rings, just double-tap the AirPod to answer it. Why settle for a single CD of mom’s favorite artist when you can give access to millions of songs from thousands of artists? 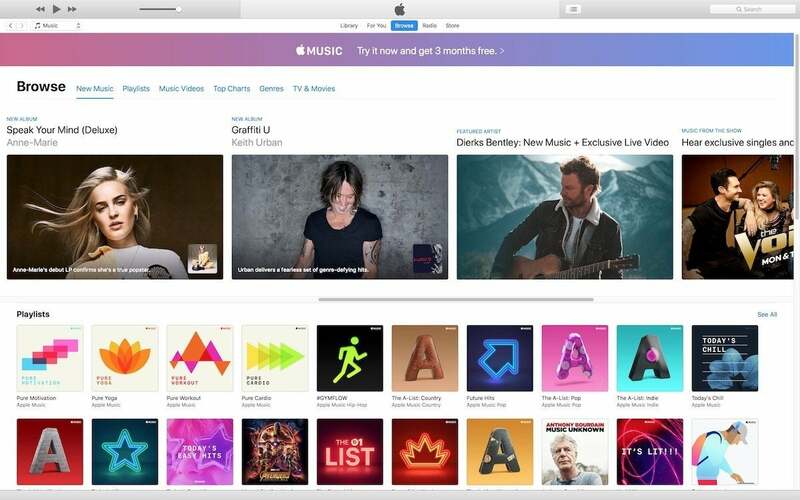 Apple has a deal where you can give a 12-month Apple Music subscription for $99. That’s a $20 savings. Mom can use Apple Music on her iPhone, iPad, Mac, or HomePod. 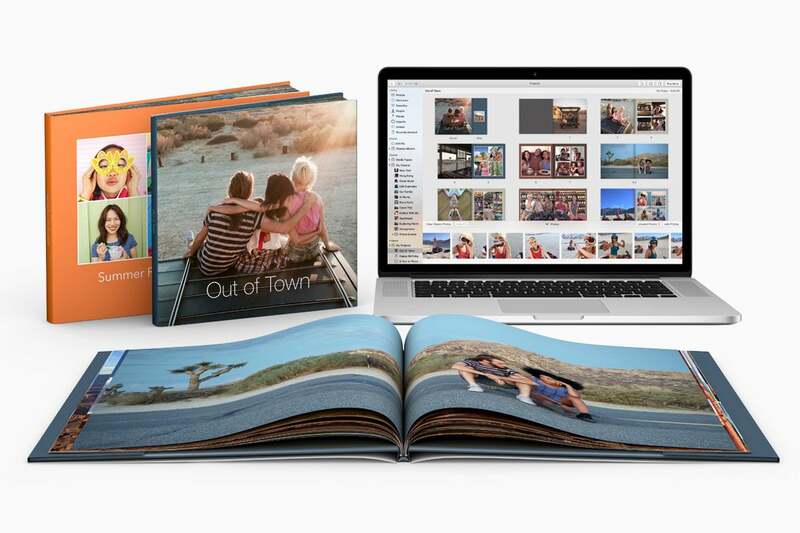 Treat mom with a photo book of a recent event, vacation, or even just everyday photos. It’s easy to do in Apple’s Photo app on the Mac. Prices start at $9.99 for an 8-by-6 inch, 20 page softcover book. (You can get more pages for a fee.) Learn how to create a photo book in the Apple Photos app for Mac. 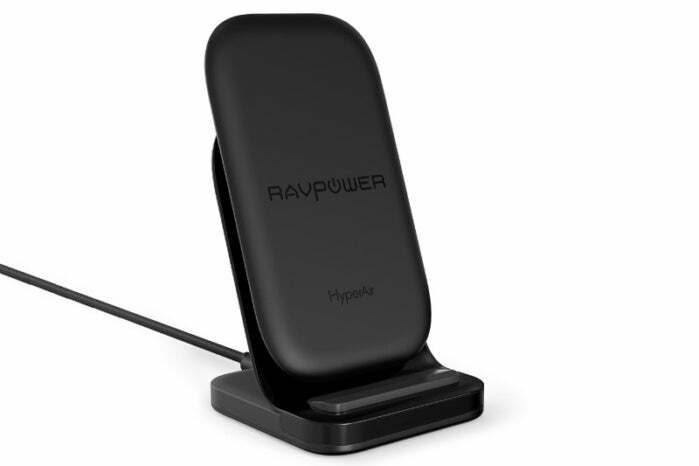 A wireless charger like RAVPower’s RP-PC069 is a helpful gadget to have if mom is sporting an iPhone X, iPhone 8, or iPhone 8 Plus. Just plop the iPhone on to the RP-PC069, and that’s it—the pad senses the phone and starts to charge it. And since the stand props the iPhone up, it’s great to use for FaceTime calls. If mom has the duty of being the family documentarian, good pictures are a priority—and having enough light can go a long way towards that goal. 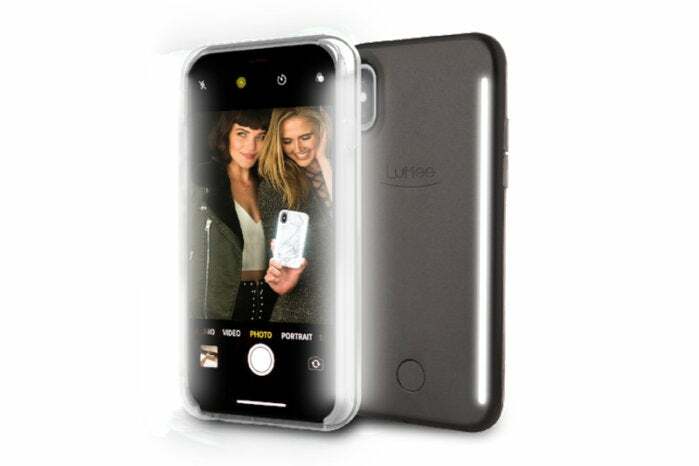 The LuMee Duo features LED lights on both the front and the back of its case, illuminating your subjects when you’re taking a picture with either front of back iPhone camera. 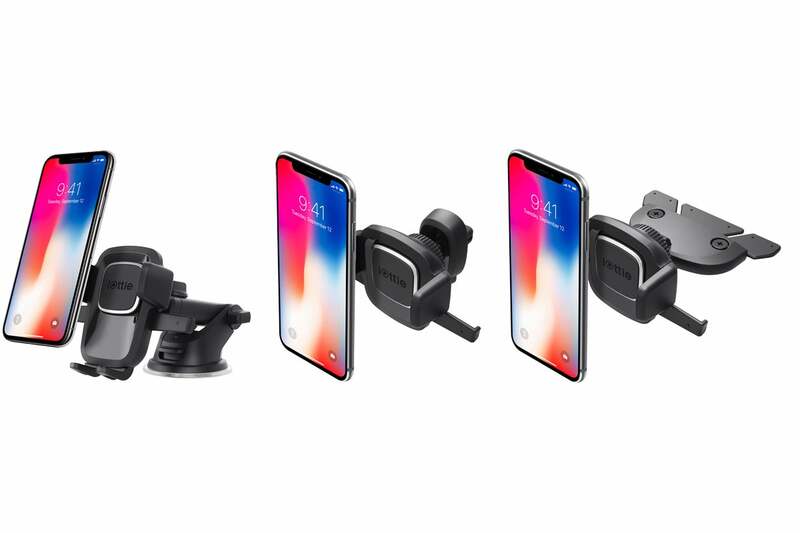 Mom’s always relying on the iPhone’s GPS and Maps for driving directions, so it’s a good idea to put the iPhone in a car mount to provide a better view so her eyes stay on the road. The Easy One Touch has an easy-to-use mechanism to keep the phone in place so it doesn’t jar loose from the twists, turns, and bumps of the road. Mom’s phone is always on the brink of running dry? 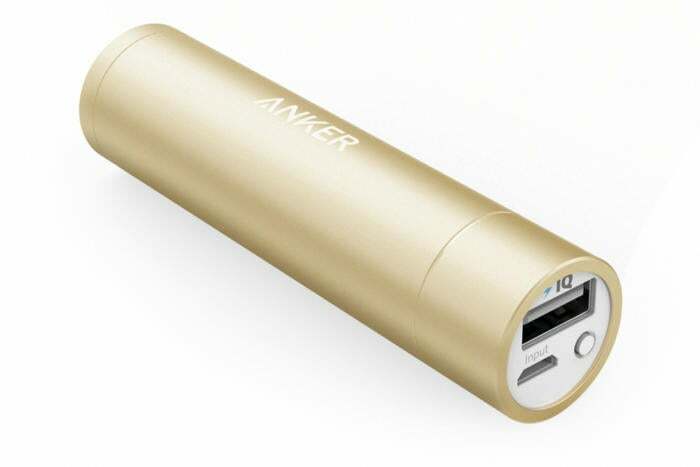 This small pocketable charger can give a plus-sized iPhone well over a 60 percent charge, more than enough to keep the iPhone working until it can be plugged in. Available in black, blue, gold, pink, and silver. 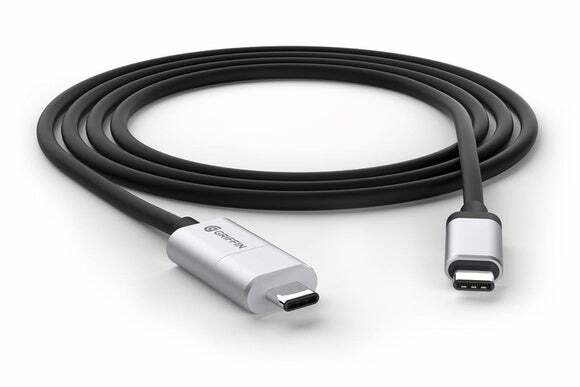 This power cable for the MacBook has a breakaway USB-C connector, so if mom’s working at the coffee shop and someone trips over the cable, the MacBook won’t go flying across the room. 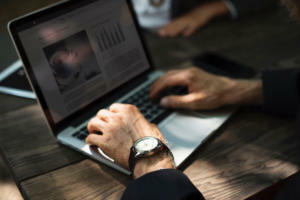 The BreakSafe can work with the MacBook Pro, but it charges at a slower rate.